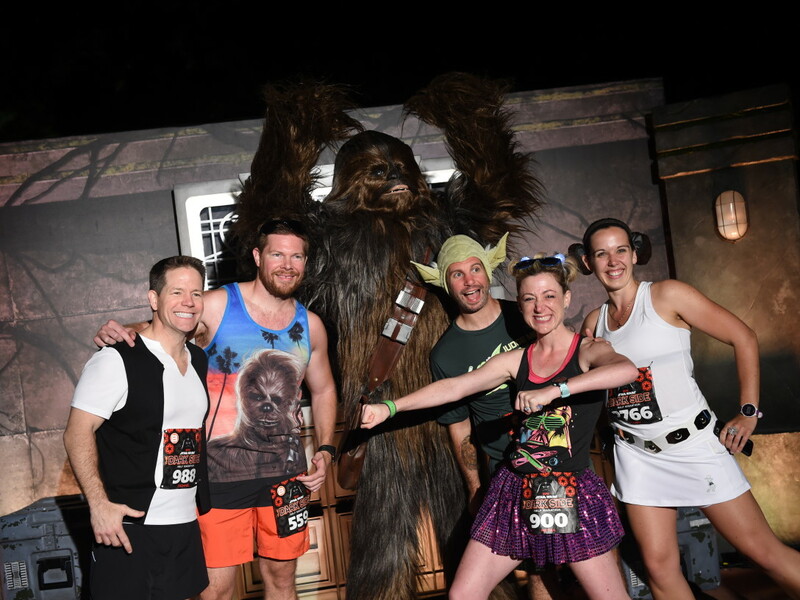 runDisney Star Wars Half Marathon – The Dark Side Strikes Back! 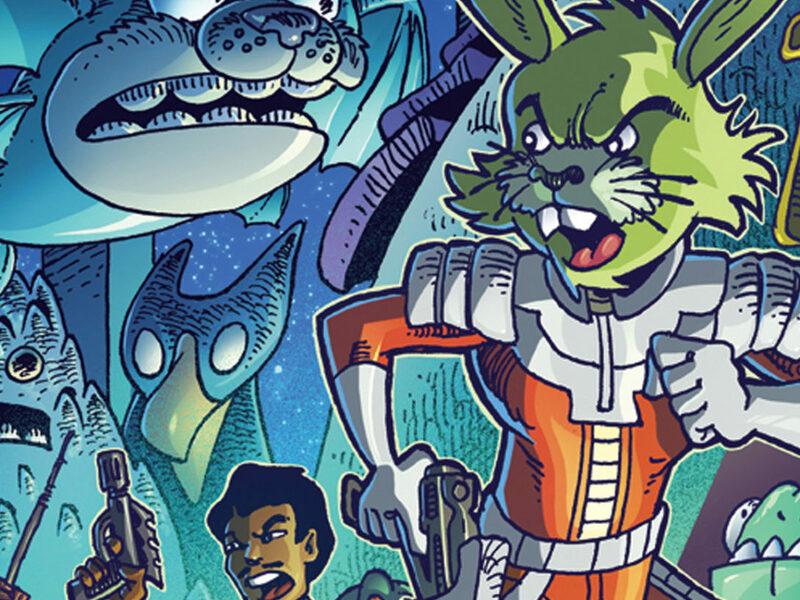 The next Emperor-approved runDisney event is set for April 20-23, 2017! 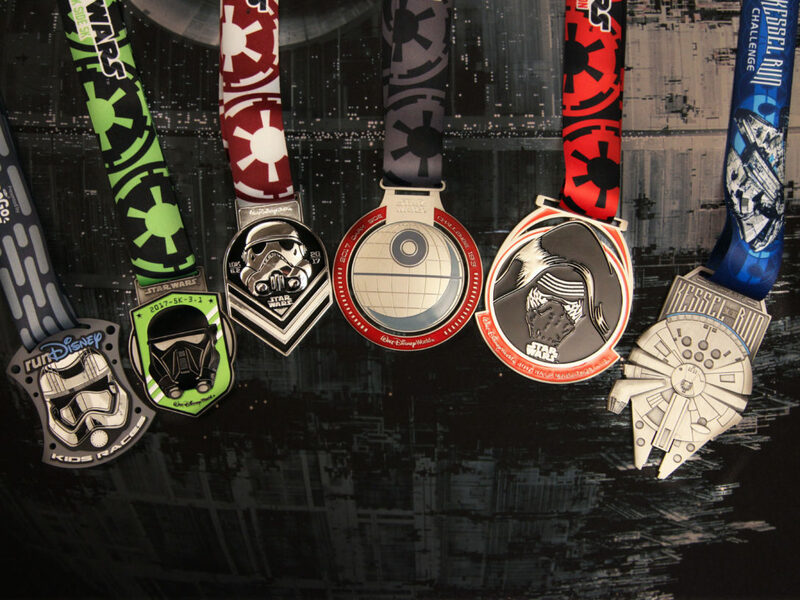 Attention runners: prepare to turn to the dark side. Trust us, you’ll love it. 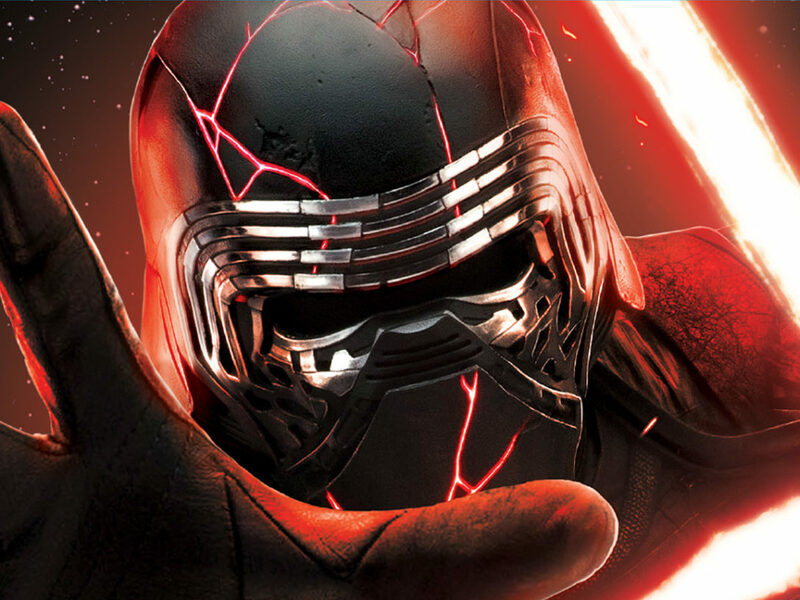 It’s National Running Day, and StarWars.com is excited to announce that the next runDisney Star Wars Half Marathon – The Dark Side is set for April 20-23, 2017, at Walt Disney World Resort in Orlando, Florida. 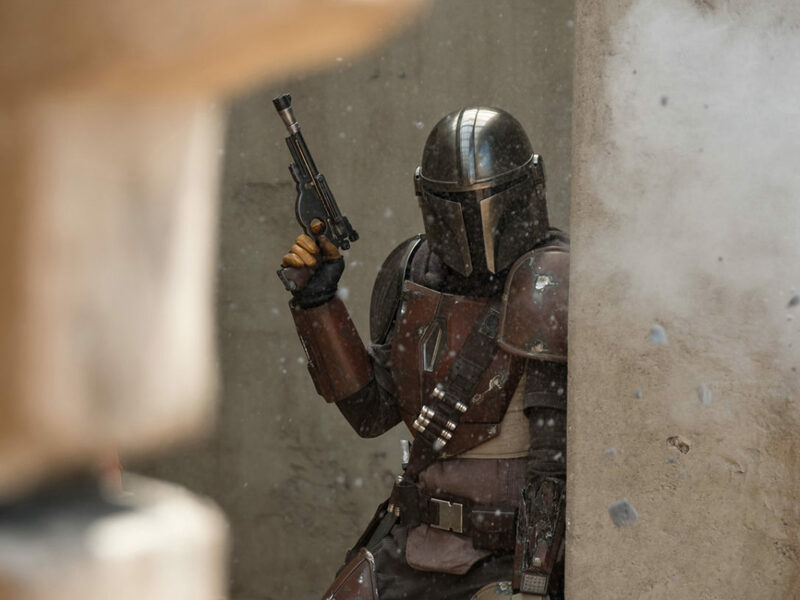 This will be just one week after Star Wars Celebration 2017, and promises to be an event long remembered. 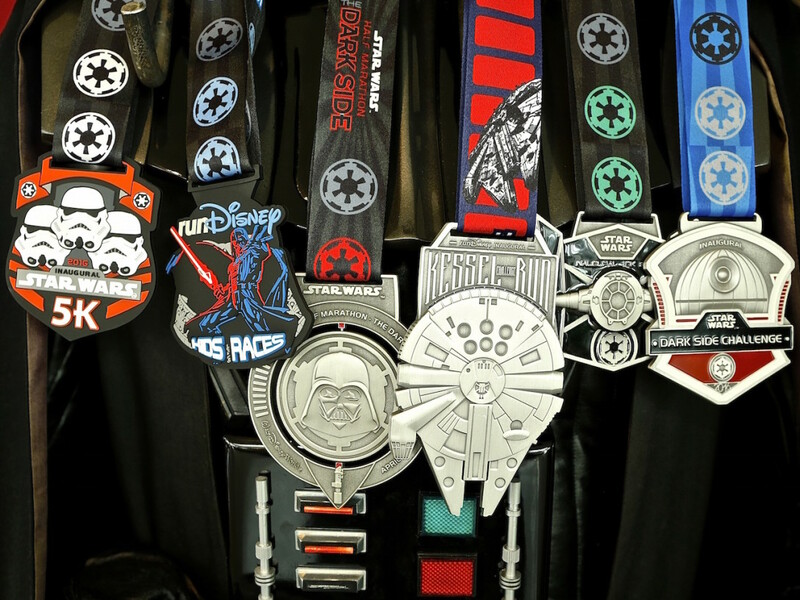 runDisney Star Wars events have become hugely popular with fans, offering a chance to celebrate Star Wars and running together — and score some very cool medals. Even if you’re not ready for the Half Marathon, fear not: there are races for every skill level and age. 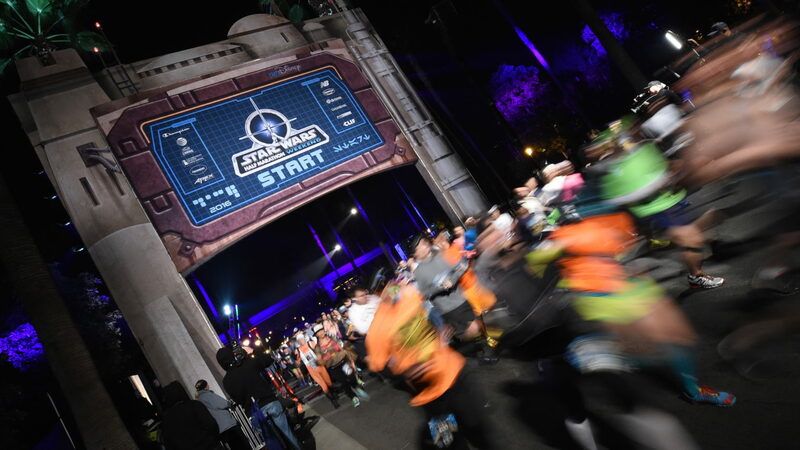 In addition to the Half Marathon, there’s a Star Wars 10K, Star Wars 5K, and runDisney Kids Races. 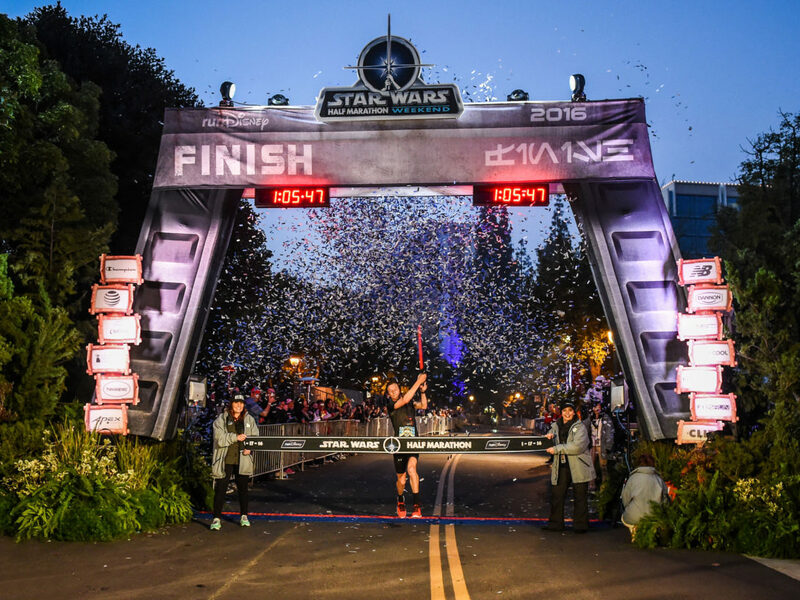 For the true Sith Lords, there’s the ultimate test: the Star Wars Dark Side Challenge combining the Star Wars 10K and Half Marathon. 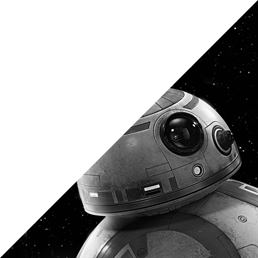 Tickets go on sale August 9, 2016, at noon ET. 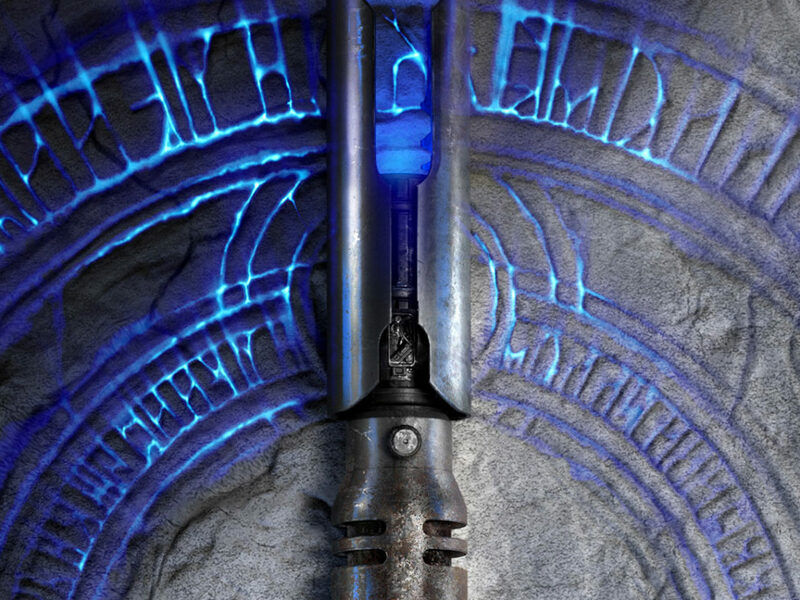 Start training, set coordinates for Orlando, and embrace the dark side!